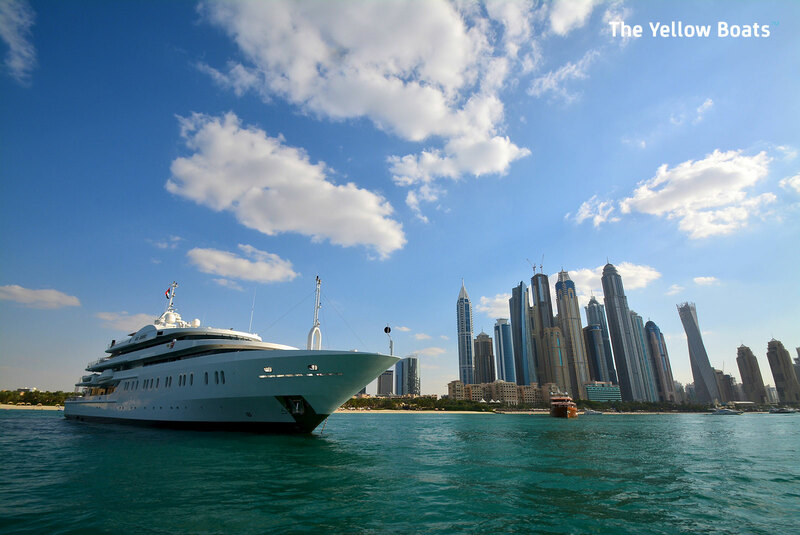 We take you on a guided tour of sights that simply can't be viewed by road. 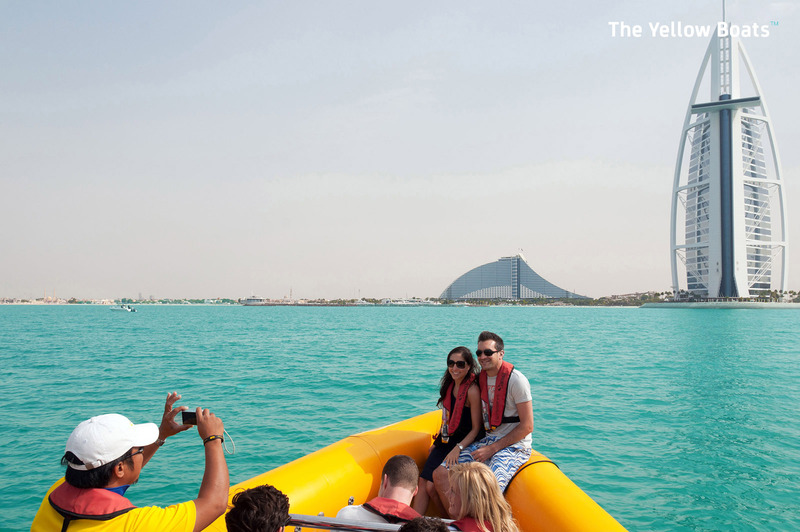 The Yellow Boats give you front row seats to some truly stunning vistas. 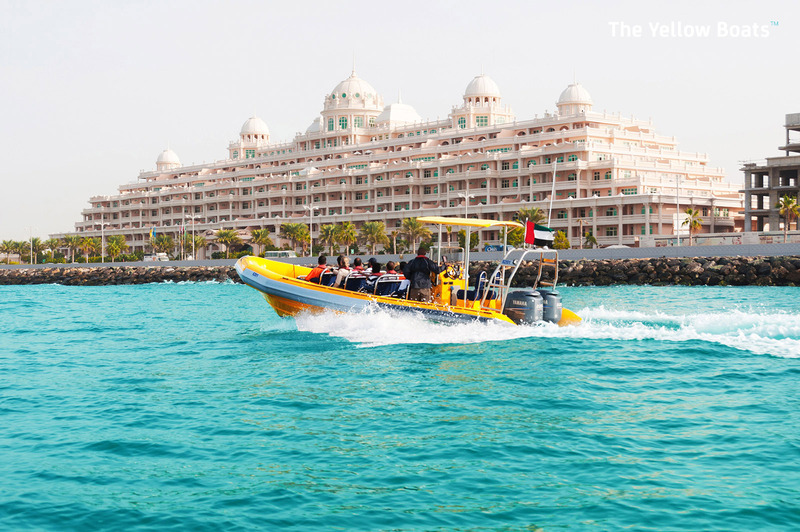 Choose from a range of exhilarating tours, allowing you to get up close and personal to the sights around the Arabian Gulf. We're talking top-of-the-line RIBCRAFT boats, with the ability to slice through water at speed in virtually any weather. We are geared towards satisfying corporate excursions as well as family and social engagements! 29 Dec 17. Looked after from the moment we arrived till we left - tour was a 90 minute round trip around Marina and Palm and thoroughly enjoyable. My two teenagers loved the experience and wow, what fantastic views we had of the city from the coast. Staff were exceptionally attentive and informative. Wish I could give more than 5 stars! Well worth the money. Advanced bookings recommended as otherwise there's a good chance you will miss out. Secure all loose items as they will go flying and bouncing during the ride. Friendly crew, reasonable prices. 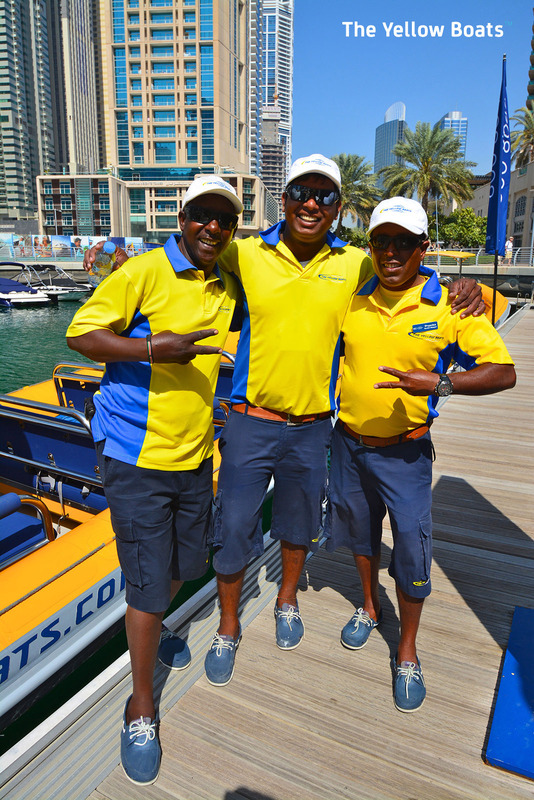 Really glad we did this trip, great fun as the boats have 500hp and amazing views of the Dubai sights. The tour guides are also amazing, friendly and will take pictures for you on your own phones or cameras. It's so nice not to be upsold an overpriced photo at the end which alot of places do. Highly recommended ! Amazing experience. The boat ride in itself is awesome. 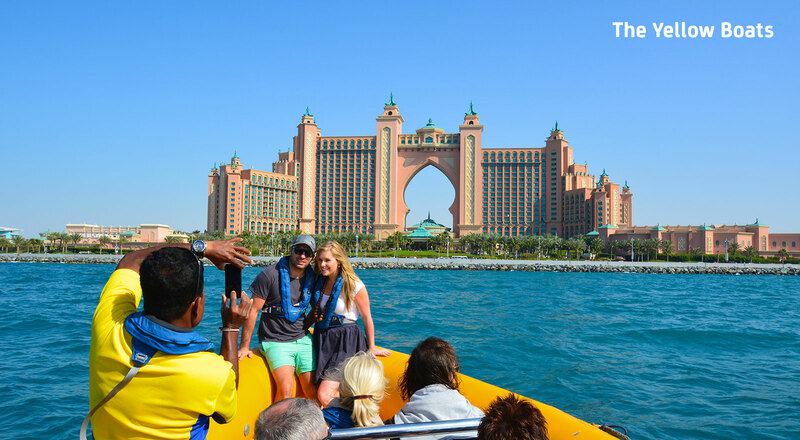 Back that up with the friendly and knowledgeable guide and you'll be glad you booked with them. 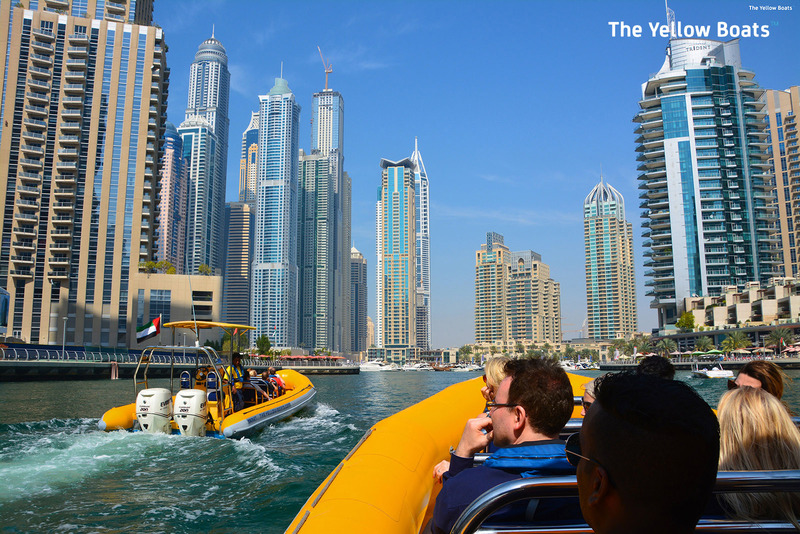 You must try this experience if you are in dubai. 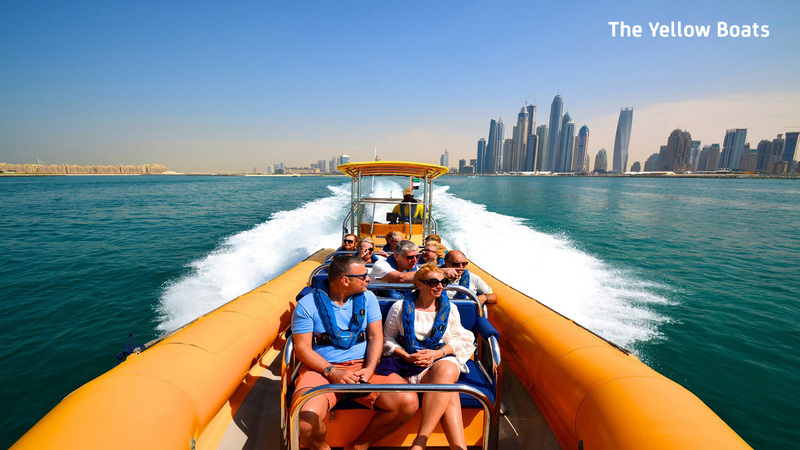 Its an incredible boat ride, with all the views of dubai’s iconic sea side developments.